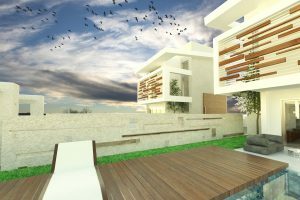 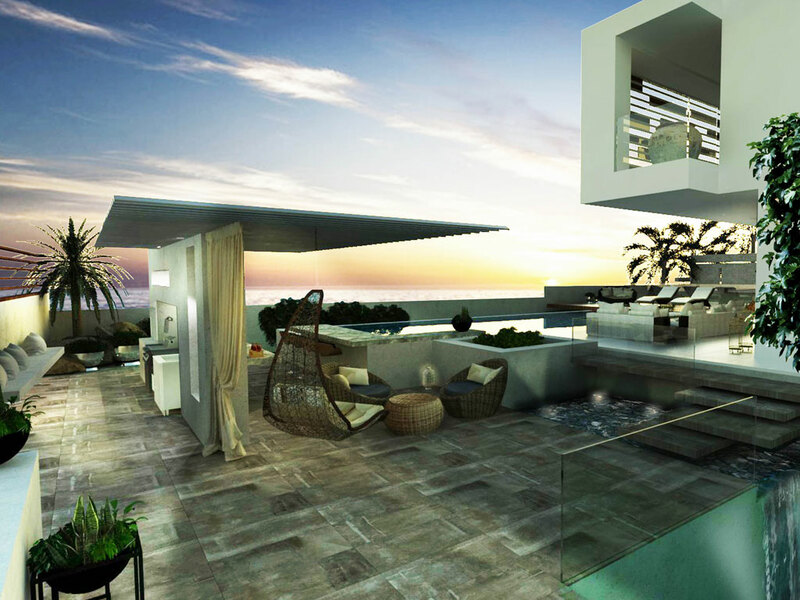 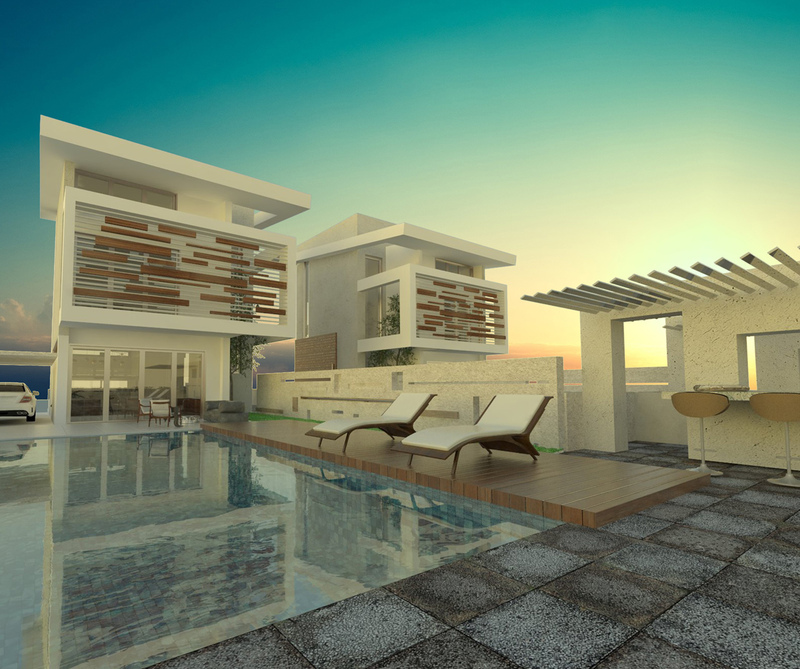 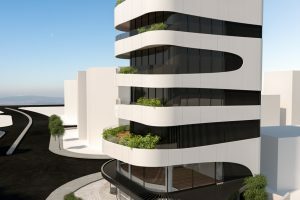 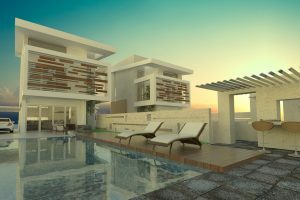 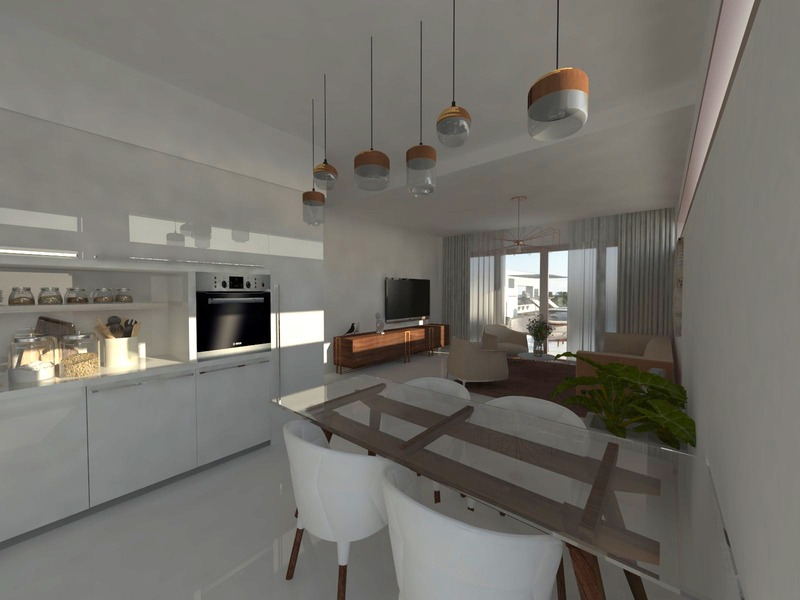 An award winning project located at the entrance of Limassol just 2 minutes’ walk from the beautiful sandy beach. 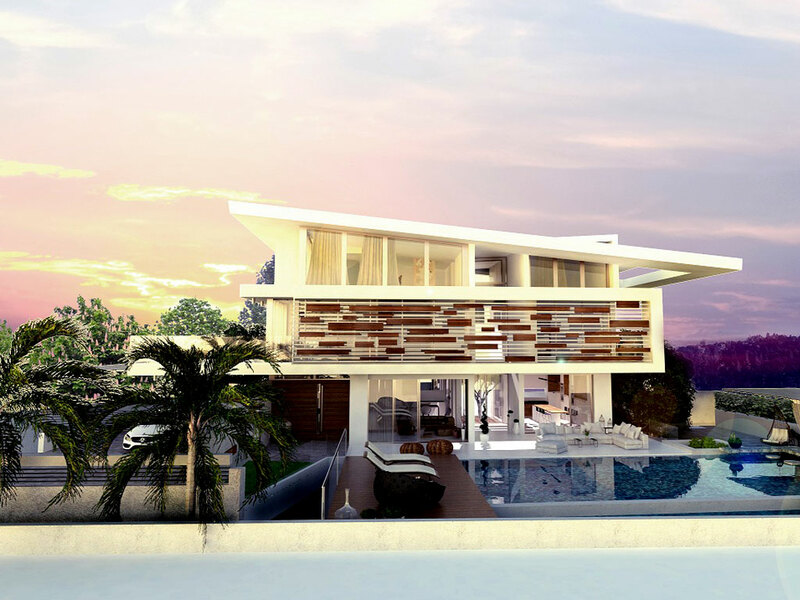 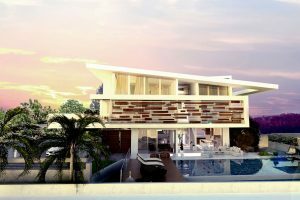 All Villas will be consisted of 3 to 7 bedrooms all en-suite. 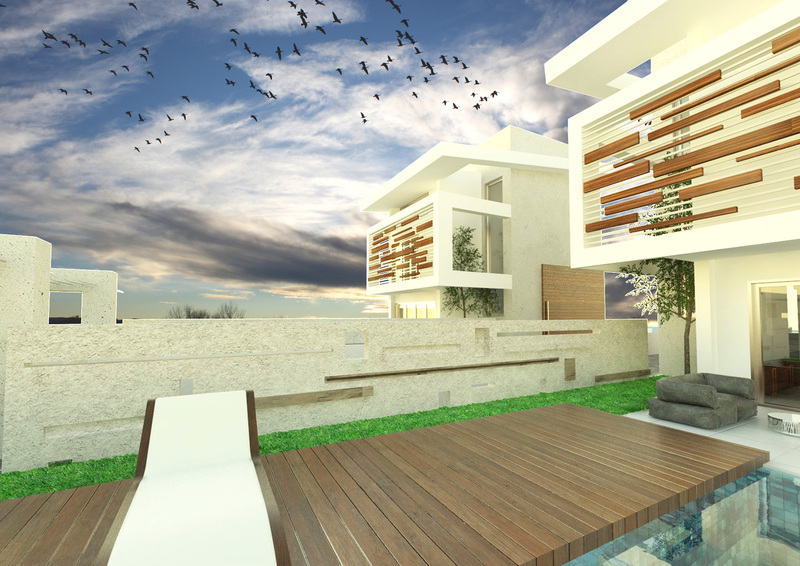 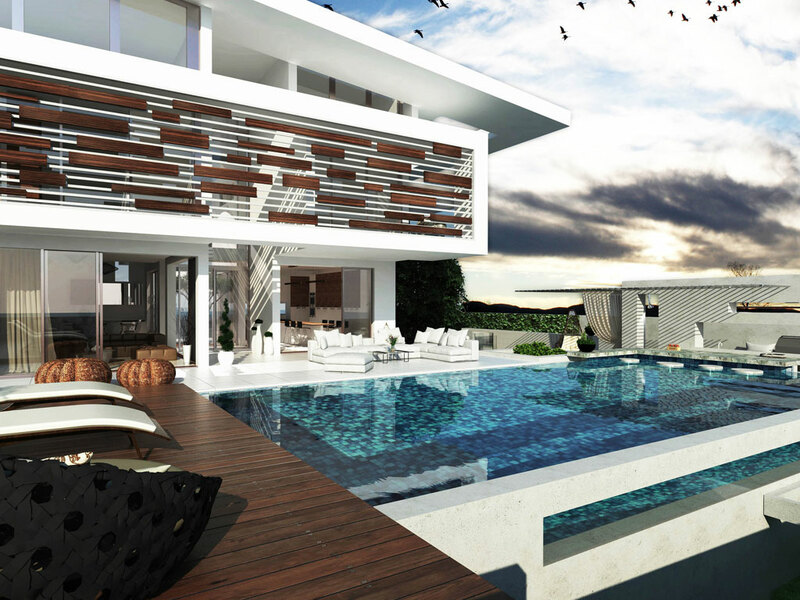 Owners of the Villas will be able to enjoy this amazing view from their luxurious overflow swimming pool. 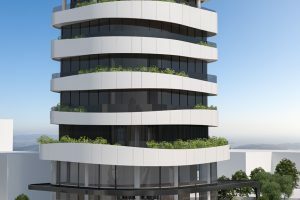 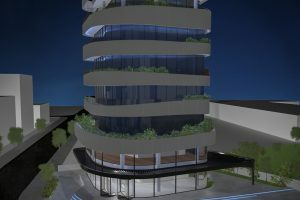 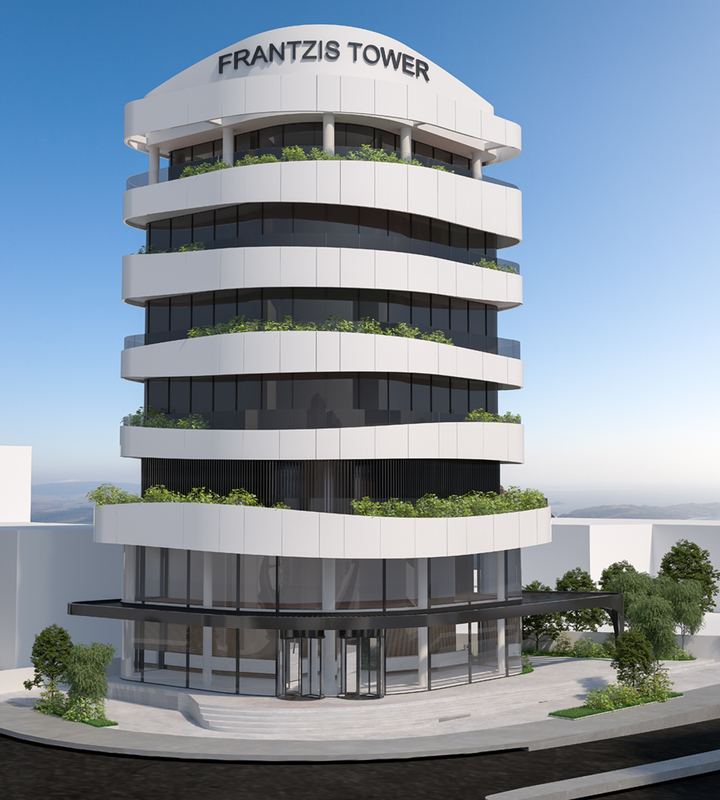 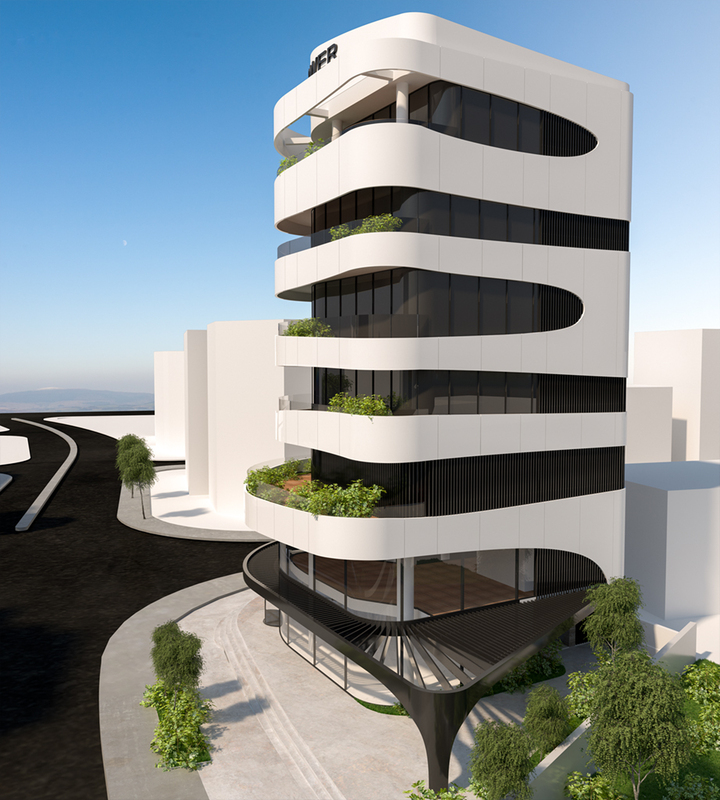 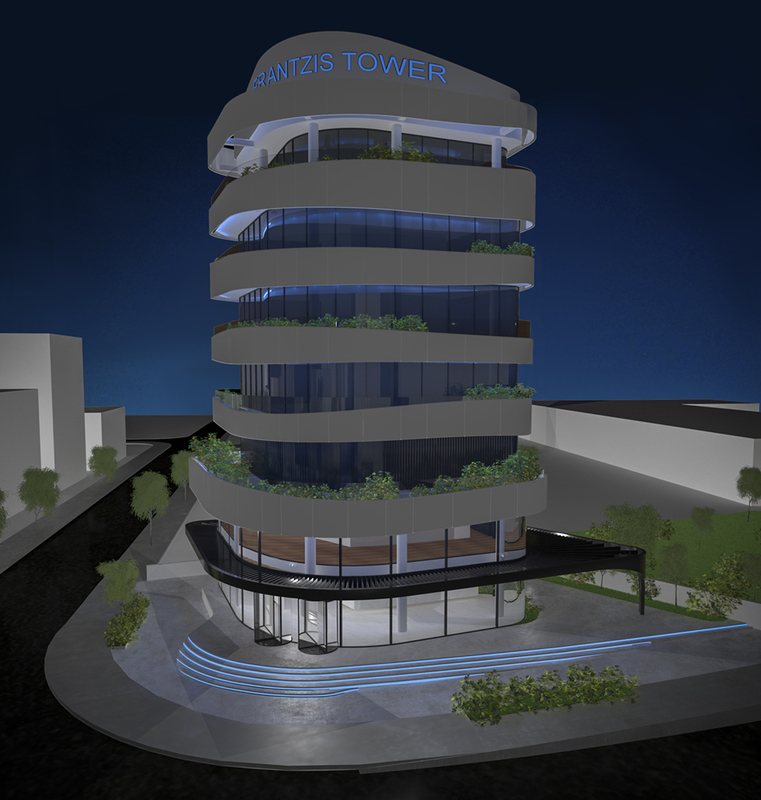 Frantzis Tower is an 8-level building located on the corner (traffic lights) of Omonias and Makarios Avenue in Limassol, Cyprus. 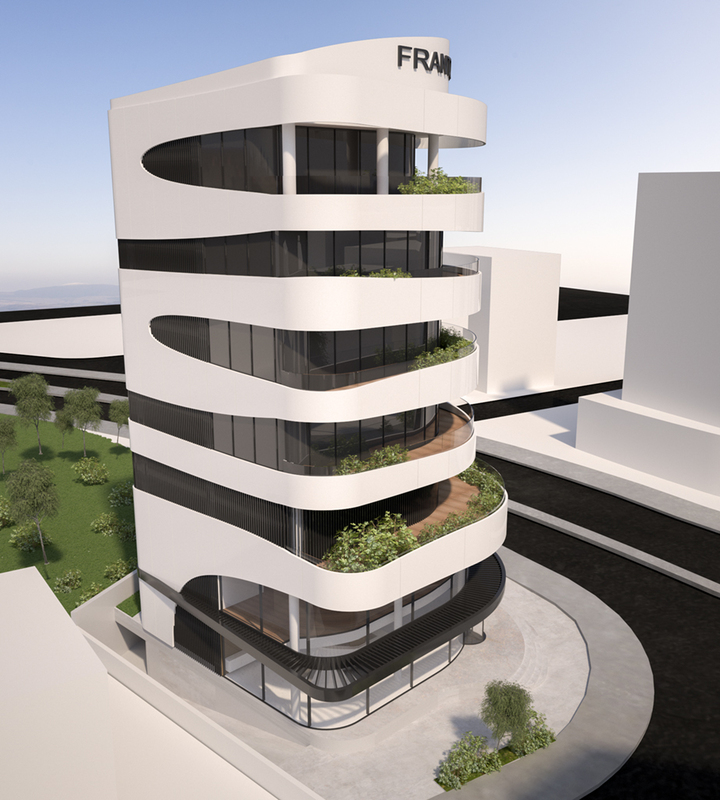 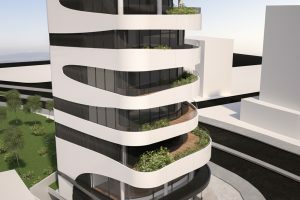 It consists of a spacious showroom with mezzanine, 3 luxury office floors, mechanical floor, roof garden (with meeting room) and basement parking with 8 parking places. 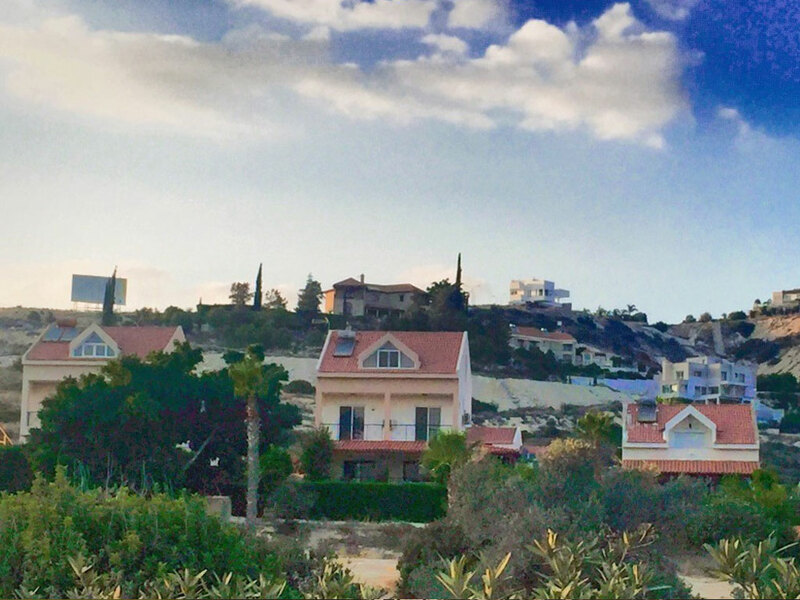 Amathounta Sea-View Residence is a small and exclusive residential development of just 3 villas, located in Agios Tychonas area, only 600m from the beautiful beach and enchanting sea and just 800m from the ancient town of Amathounta. 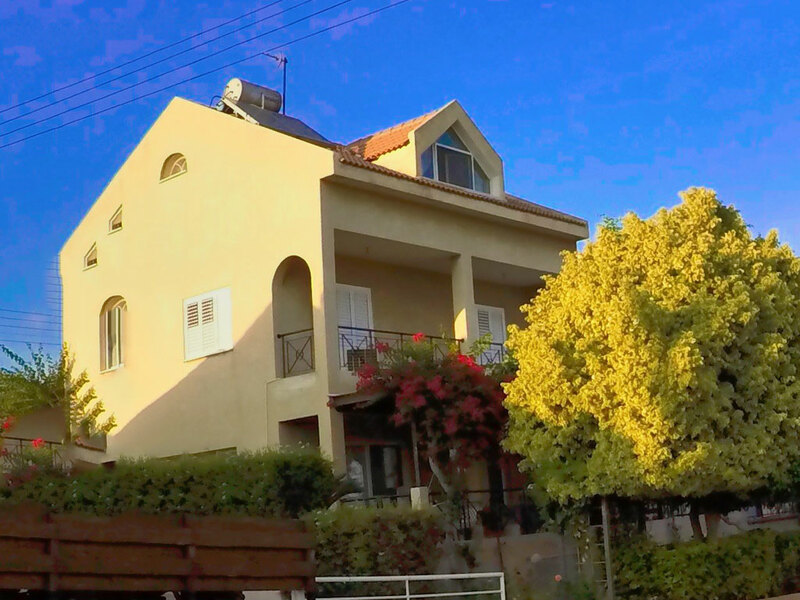 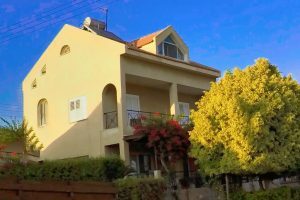 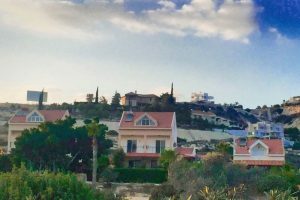 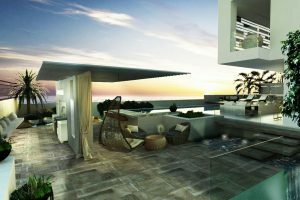 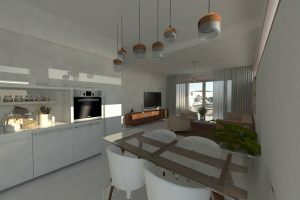 Located at Agios Tychonas area, in the Limassol area with an unobstructed view to the sea and only 700 meters from the beach. 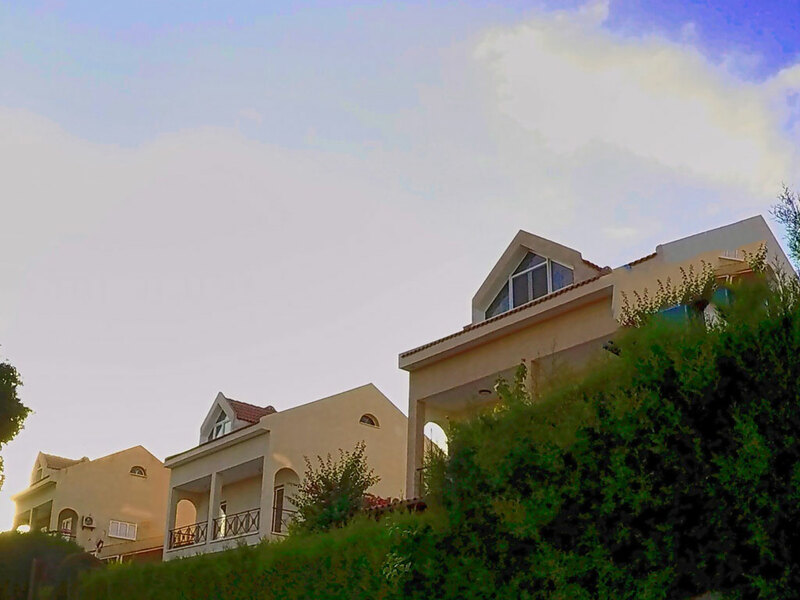 The unique complex consists of seven small villas constructed using best quality materials. 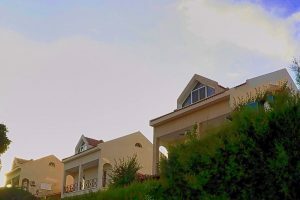 All Villas are consisted of 3 to 5 bedrooms.